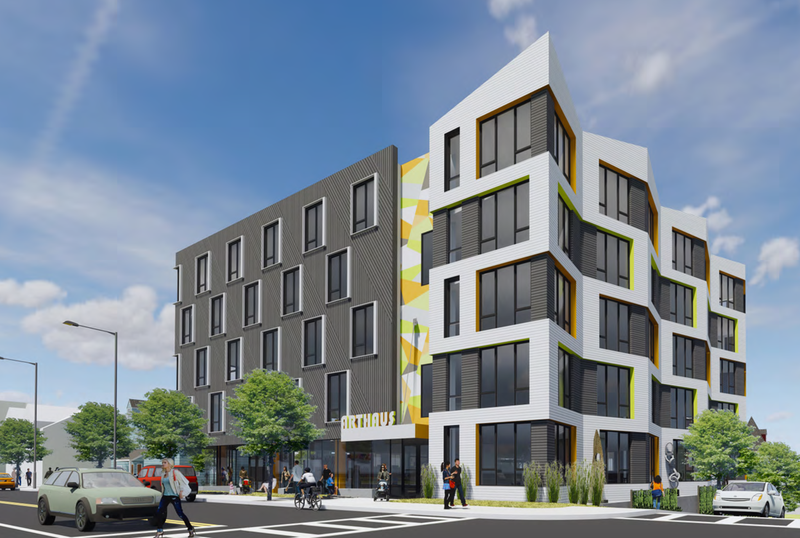 Located at the edge of Allston's Union Square, 37-43 North Beacon Street will deliver a five-story building containing 72 apartments for rent, as well as a separate four-story building made up of nine for-sale condominiums. 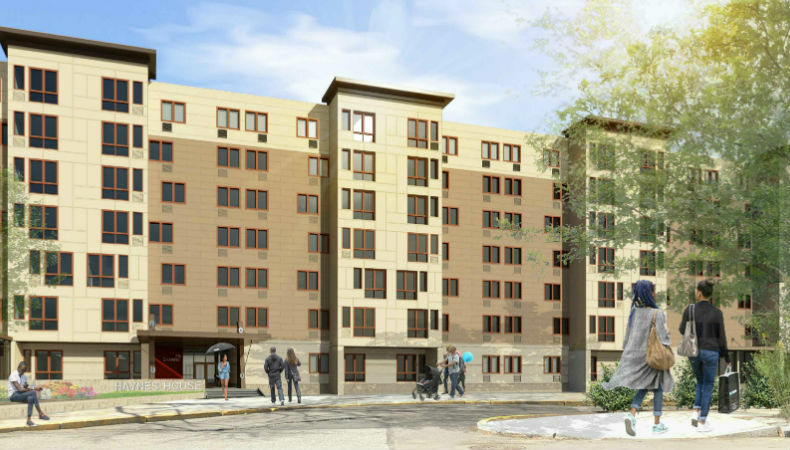 Apartments will comprise 12 two-bedroom units, 46 one-bedroom units and 14 studios. The rental building will occupy four floors of mixed income housing above an at-grade lobby with flexible art gallery/amenity space. 37-43 North Beacon's amenities will encourage the use of alternative methods of transportation, including a covered and secure bicycle storage for each unit; a transit screen in the lobby with local transit options; and an onsite ride sharing service. 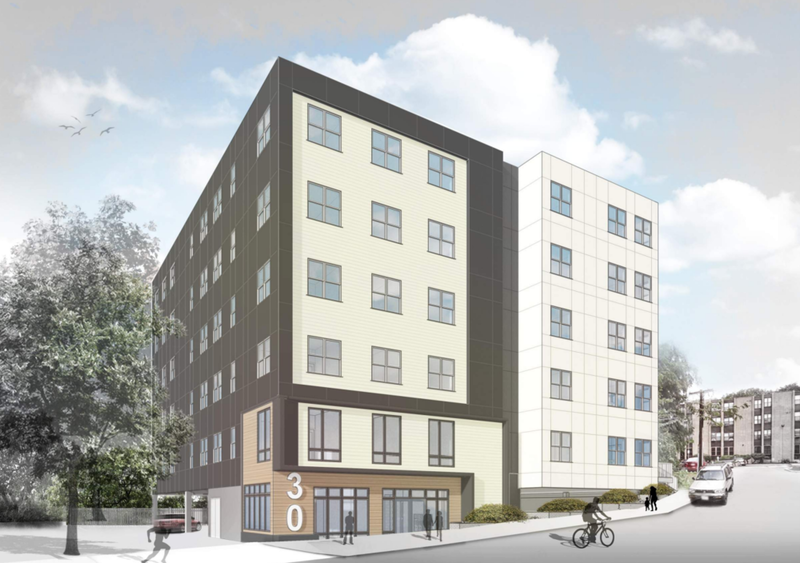 Located in the East River Street neighborhood of Hyde Park, the 30 Thorn Street project includes the construction of a new six-story building with 45 residential rental units and 21 off-street parking spaces located in the building's parking garage. The project further includes ground-floor common space, lobby, trash room and related improvements in landscaping, site design, pedestrian and vehicular access. Secure and covered bicycle storage will be provided adjacent to he parking space while several visitor bicycle racks will be located near the sidewalk at the building's entry. The revitalization effort will take approximately 16 months. Existing residents will maintain occupancy during the construction period, with work divided into 10 phases to accommodate the occupied status. While the building's footprint and unit make-up will not be modified, the exterior of the building will require a façade material replacement. The project will comprise replacement of the building's exterior masonry façade, 100% window replacement, new storefront building entires, life safety system upgrades, energy enhancements, accessibility improvements, and selective unit and common area upgrades.